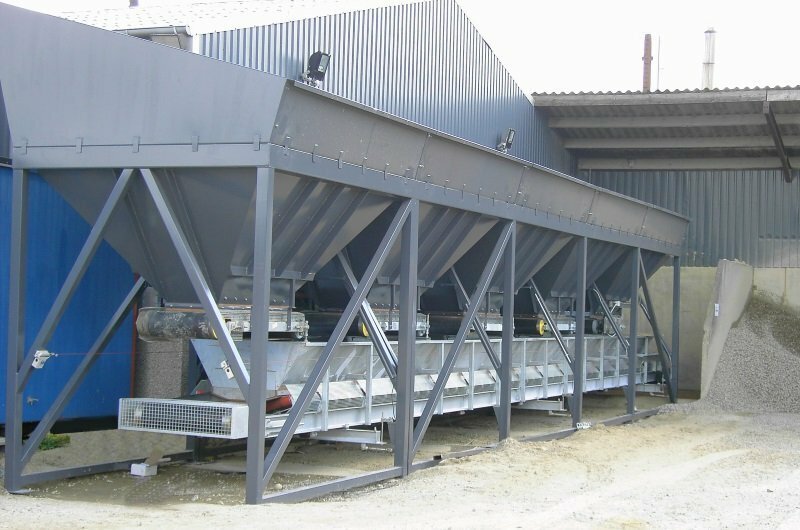 The stationary concrete batching plants we provide cover a wide range of different plants from counterflow mixers, silo systems, concrete conveyors to aggregate and cement dosing. 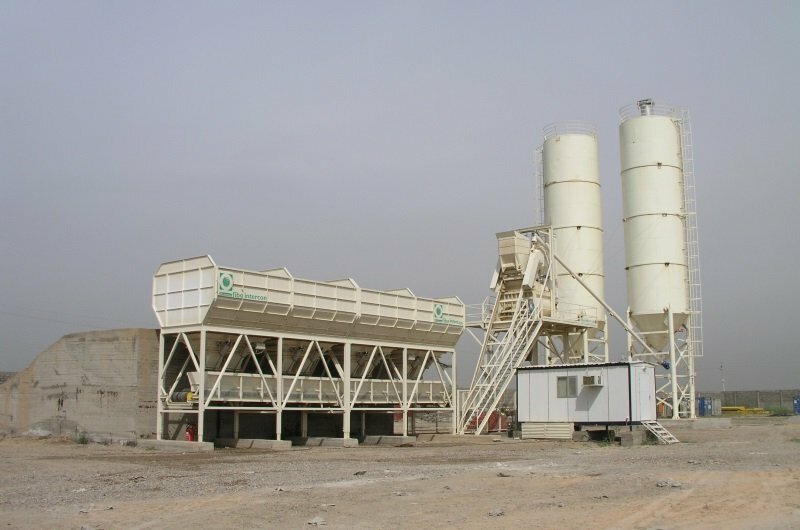 Our stationary concrete batching plants are developed and adapted to the customer’s requirements. 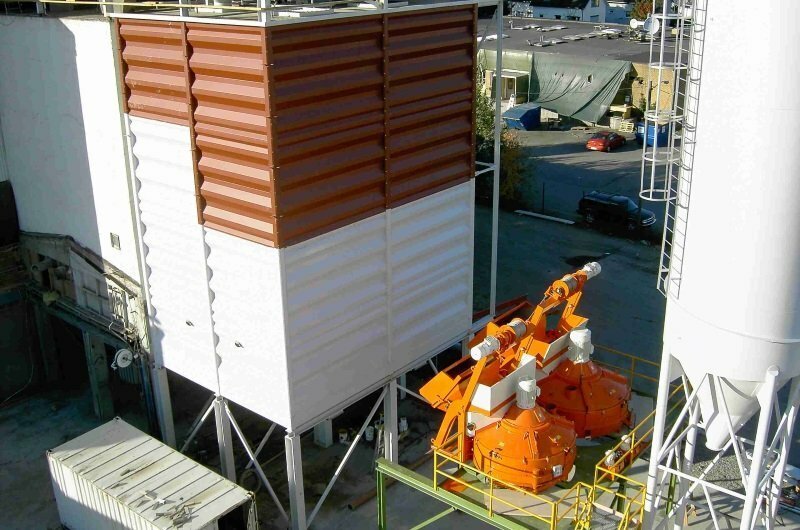 Fibo intercon develops and manufactores stationary batching plants adapted to the customers requirements. 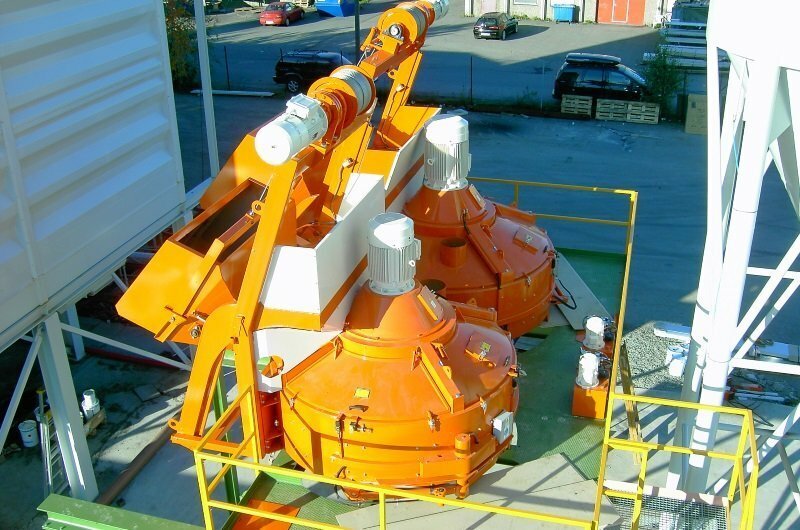 Fibo intercon’s counterflow mixer is the heart of our stationary batching plants. 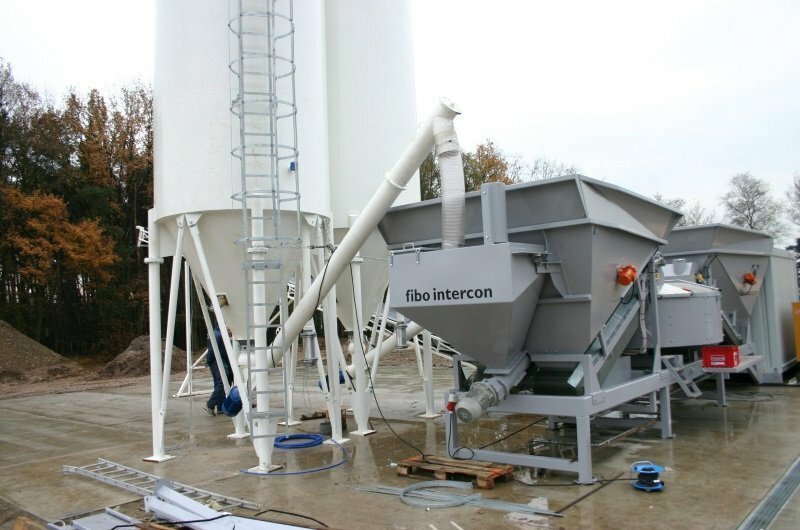 Fibo intercon offers many different types of silo systems. 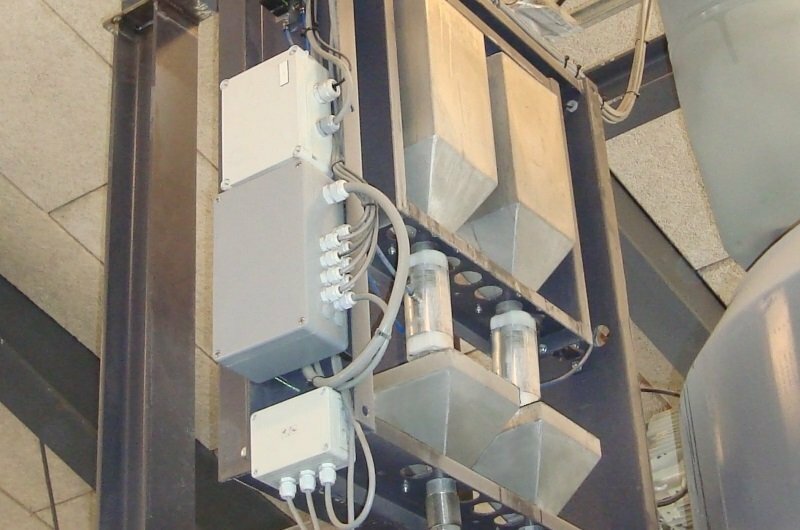 Aggregated dosing are offered for optimal material handling. Fibo intercon offers different types of siloes and cement augers. 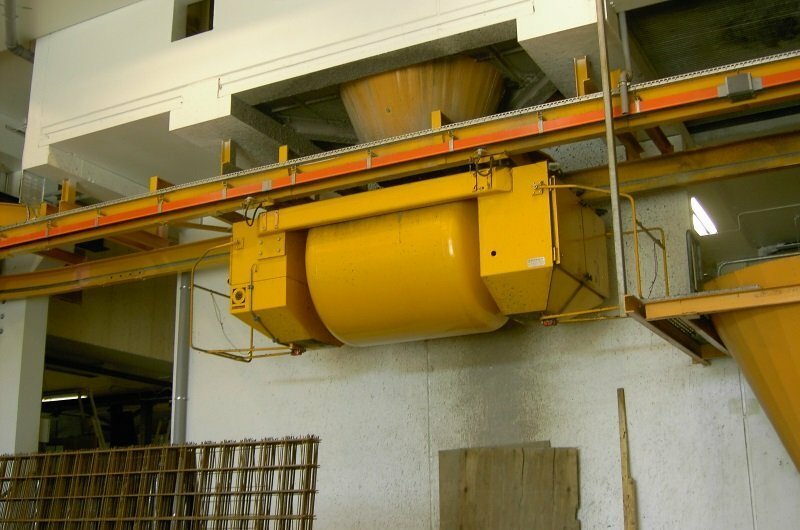 The concrete conveyor system is an automatic transportation of concrete from mixing unit to casting location. 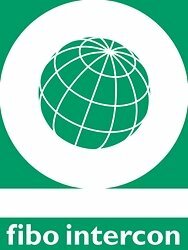 Fibo intercon supplies customised solutions for dosing and handling of dry and wet colour and additives. Flowmeters and water weight scales controls the dosing of water. 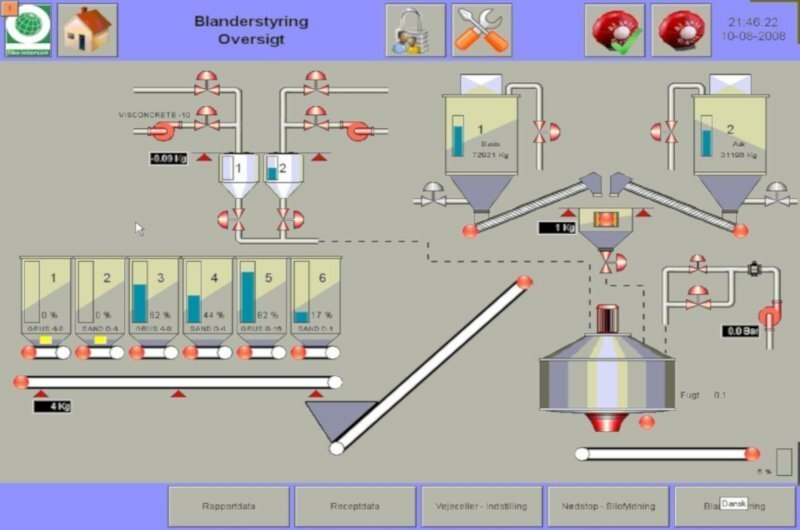 The electrical controls monitors all processes and components in the dosing and mixing system. © 2019 Fibo Intercon. All Rights Reserved.